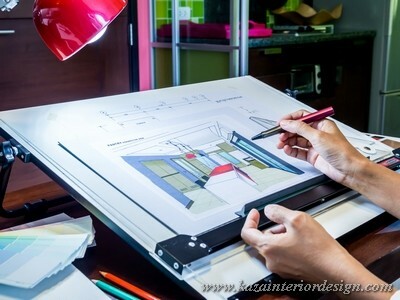 Interior Design Services: from Engineering Documentation to Decoration. 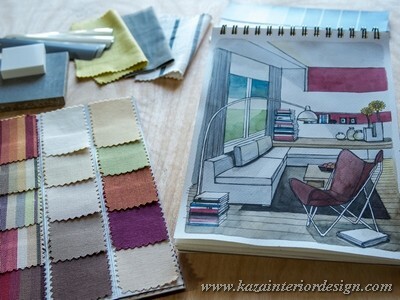 Premiere Interiors offers a comprehensive service of interior design development. The key priorities of our work are responsible execution and attentive approach. These principles allow us to realize the most challenging projects. At Premiere Interiors the first site visit and consultation are free of charge services. The design department delivers three design sketches for every room projection. Our pricing depends only on an area footage, so all works are performed carefully and in time. Designer supervision is another service category, which is an impactful addition to general design services. It includes construction works control and interior complete decoration, using textile, greenery, sculpture, lighting, paintings and crockery.